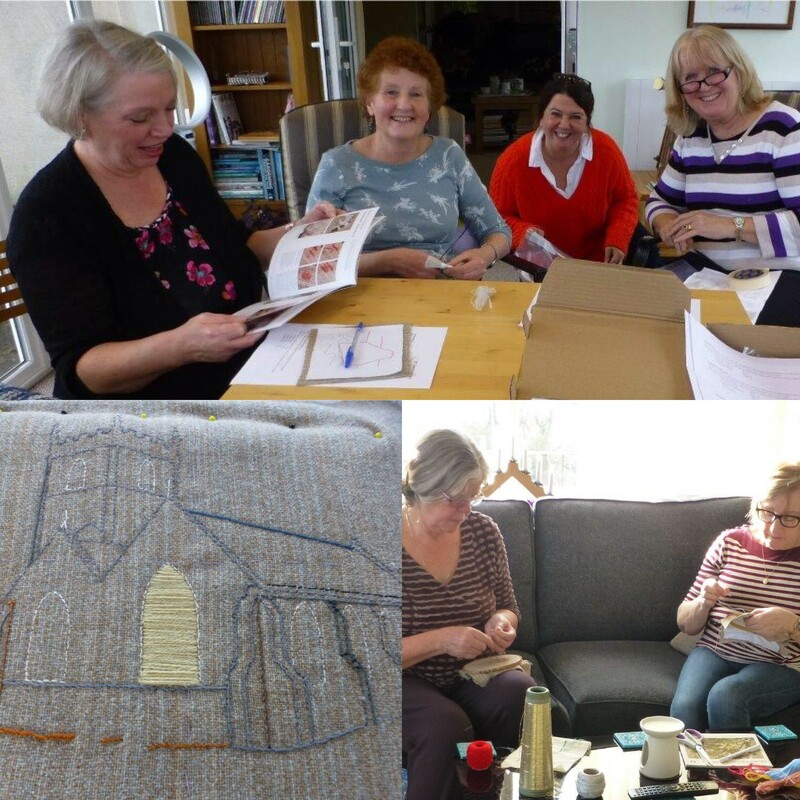 We love to see students work when they have finished it after being on one of our workshops. 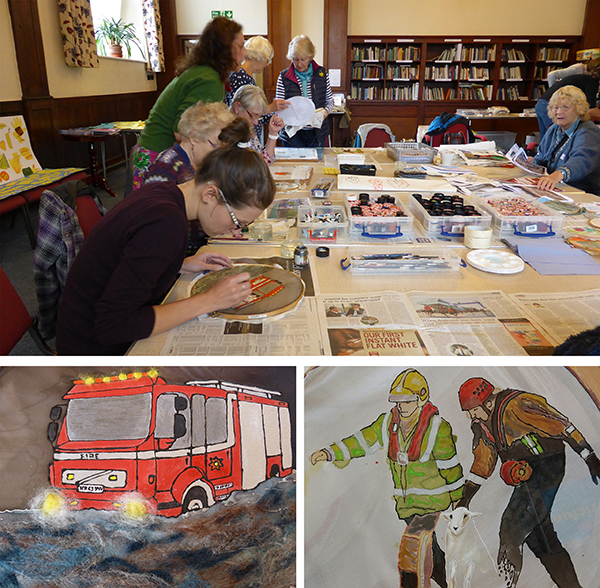 Especially when its from our first workshop to take place alongside a touring exhibition. 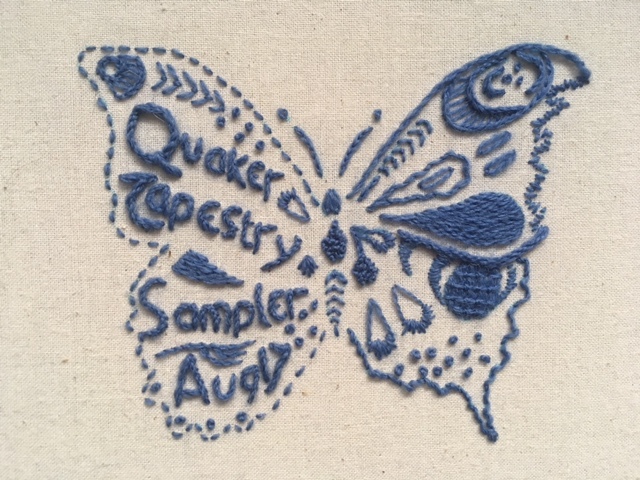 Val Martin recently emailed us with feedback on our recent taster workshop and a photo of her finished Butterfly sampler. Thank you Val for sharing your work with us, we think it looks splendid!